Famed author George R.R. Martin of the popular "Game Of Thrones" saga, is buying time towards a speedy launch of "Winds Of Winter" before Season six of the hit HBO series airs next year. 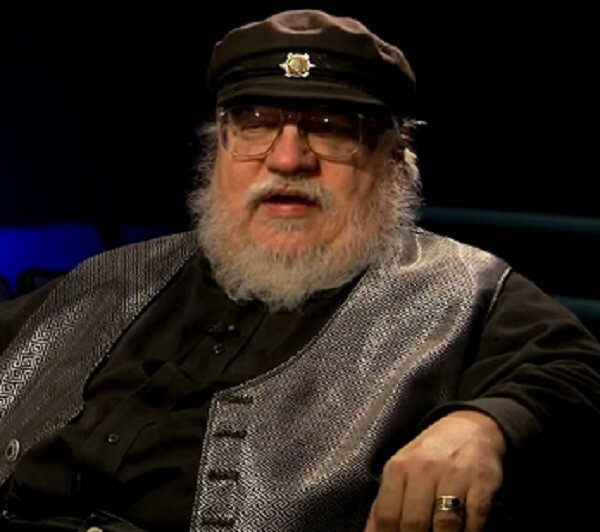 As the artisan and producer behind the tv series, which is based on his books, Martin told Entertainment Weekly to launch "Winds Of Winter" before the next Season in the Spring has been a goal for a long time. While no official announcement of a launch date for the book has been mentioned, the author told the entertainment website he is cutting down on appearances and interviews to meet the deadline. Further he admitted the book had been on hold for six months, without a proper schedule for him to return to writing it, with promotional book tours getting in the way. While the author, 66 acknowledged regret at not finishing the novel as soon as "A Dance With Dragons" his last book was released, he revealed he has since considered a new plot line for a beloved character in the story. The entertainment website confirmed in its report that the author has undertaken another undisclosed project. The website claimed Martin is in dicsussions with HBO to develop another series titled "Captain Cosmos." Meanwhile, Martin's book,the "Song of Ice and Fire" which is part of the "Game Of Throne" saga suggests the killing of a well-loved character, Jon Snow, by his brothers at the Night's Watch. Followers of the HBO series fear the same fate will befall the on-screen character in Season six next year. However, the author has hinted, according to Franchise Herald, characters that die in the novel need not necessarily die in the TV series. The author offered teasers to his fans with possible spoilers for the ongoing Season five of "Game Of Thrones" during an interview at a Writers' Guild Award ceremon last month. It is reported Martin told media, that fans of the character, the Red Viper of Dorne, from last season will meet three of the character's daughters in the unfolding plot lines of the ongoing Season five. Furthermore he hinted that he had already begun work on season six and met with creators of the HBO show, although scripts had not been written as yet.